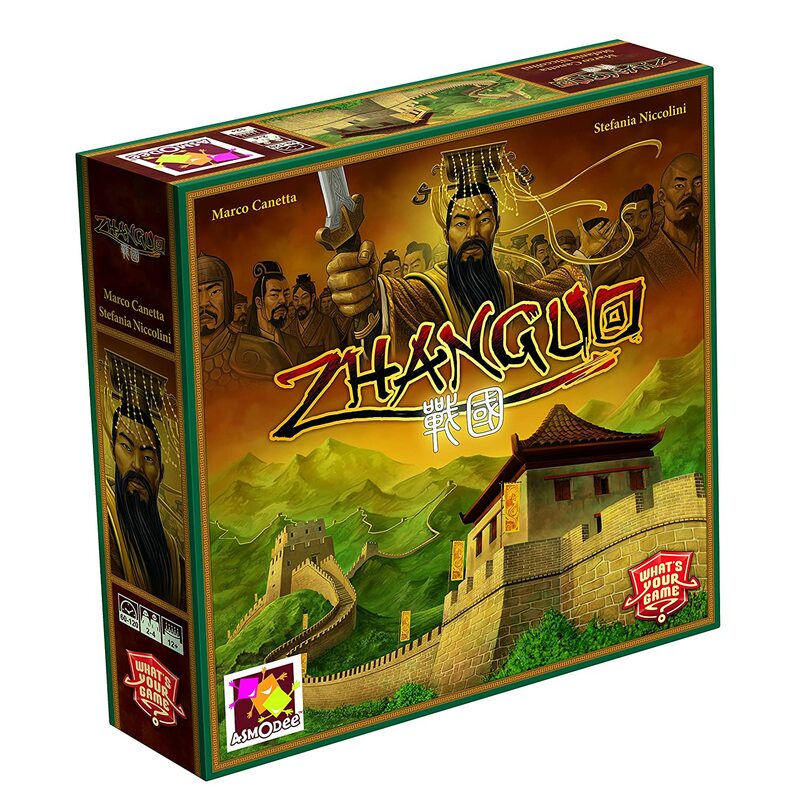 Amazon Deal - ZhanGuo - 37% Off! 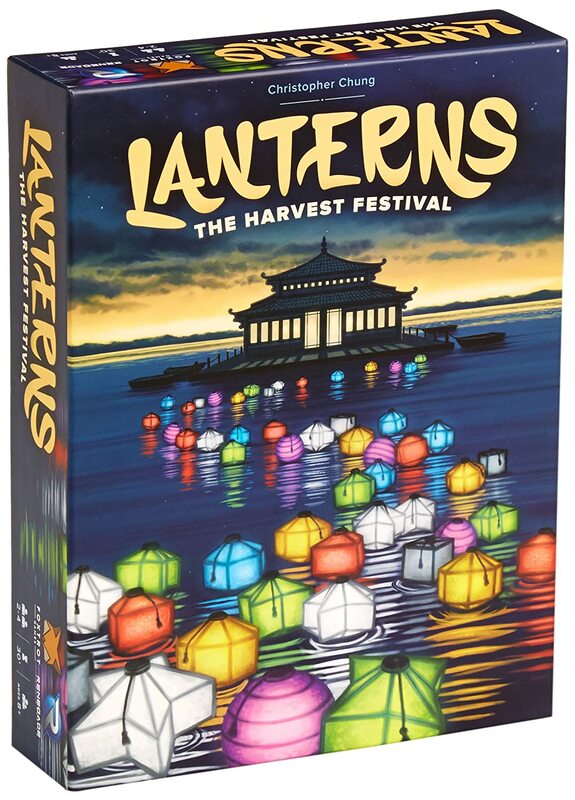 Amazon Deal - Lanterns The Harvest Festival - 31% Off! 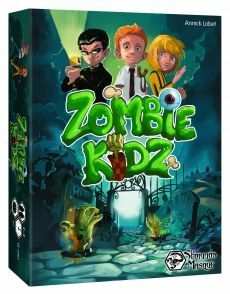 CoolStuffInc.com Deal of the Day - Zombie Kidz - 53% Off! MiniatureMarket.com Deal - Lords of Xidit - 33% Off! 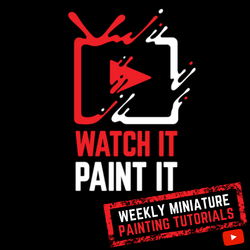 MiniatureMarket.com Deal of the Day - Broom Service - 55% Off!